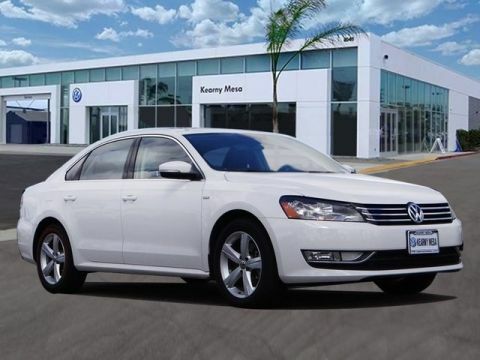 We are excited to offer this 2015 Volkswagen Passat. VW CERTIFIED! 2 YEAR, 24,000 MILE WARRANTY INCLUDED! 19 PREMIUM ALLOY WHEELS! CARFAX shows that this is a one-owner vehicle -- no wonder it's in such great condition. Why own a car when you can own a lifestyle? 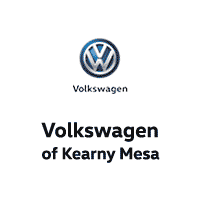 We at Volkswagen Kearny Mesa offer you nothing less than the best with our Certified Pre-Owned vehicles. 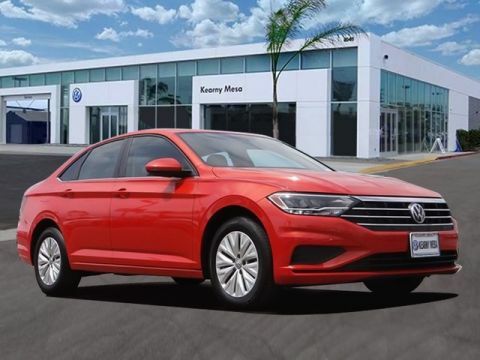 This vehicle meets Volkswagen's highest level of standards, allowing us to provide you with what you deserve. Stylish and fuel efficient. It's the perfect vehicle for keeping your fuel costs down and your driving enjoying up. It's not often you find just the vehicle you are looking for AND with low mileage. This is your chance to take home a gently used and barely driven Volkswagen Passat. 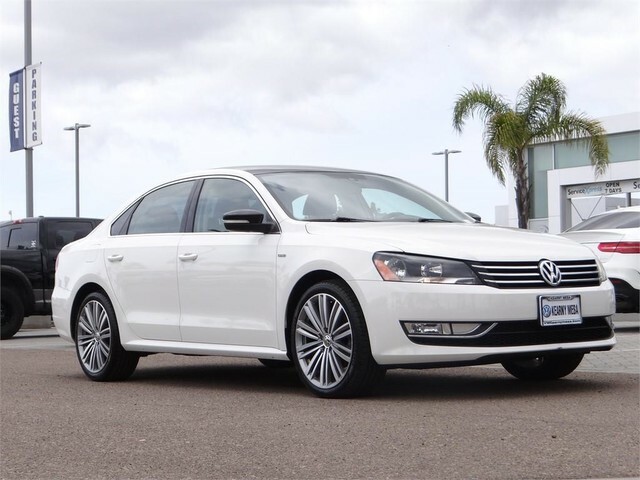 If you are looking for a pre-owned vehicle that looks brand-new, look no further than this Candy White/black Roof Volkswagen Passat. When all factors are equal, choose a vehicle equipped with a factory warranty like this gently driven gem. Tires can be an expensive maintenance item. Luckily, this vehicle's tires are newly installed, so you've got miles and miles to go before you need to replace them. 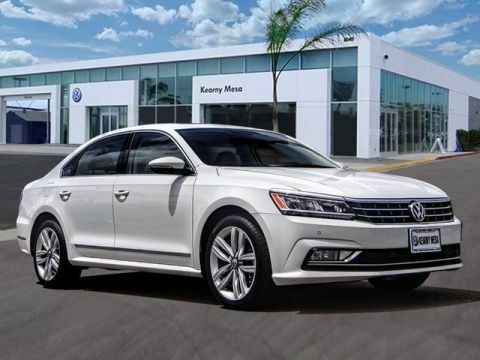 High-end wheels help round out the many options of this Volkswagen Passat 1.8T Sport.